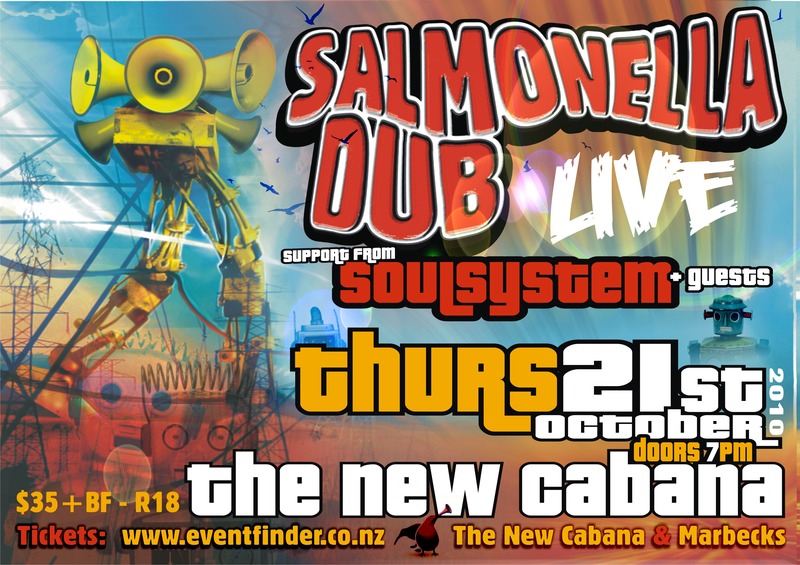 Salmonella Dub | ARTIVIST | creative by any means necessary! 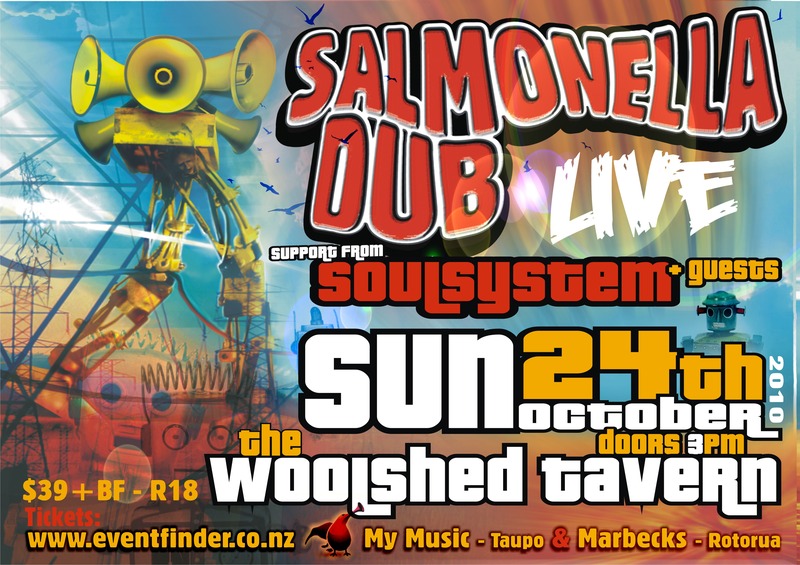 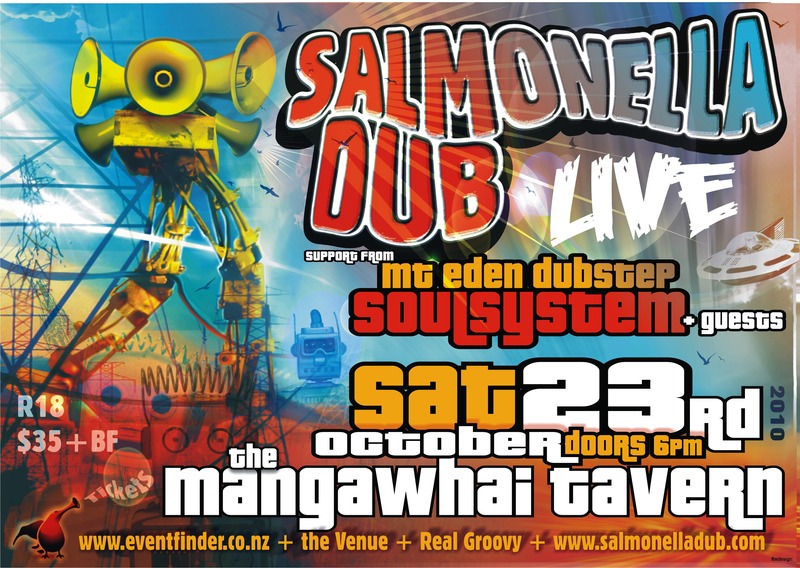 Salmonella Dub featuring MC Mana – UP & RUNNING video release! 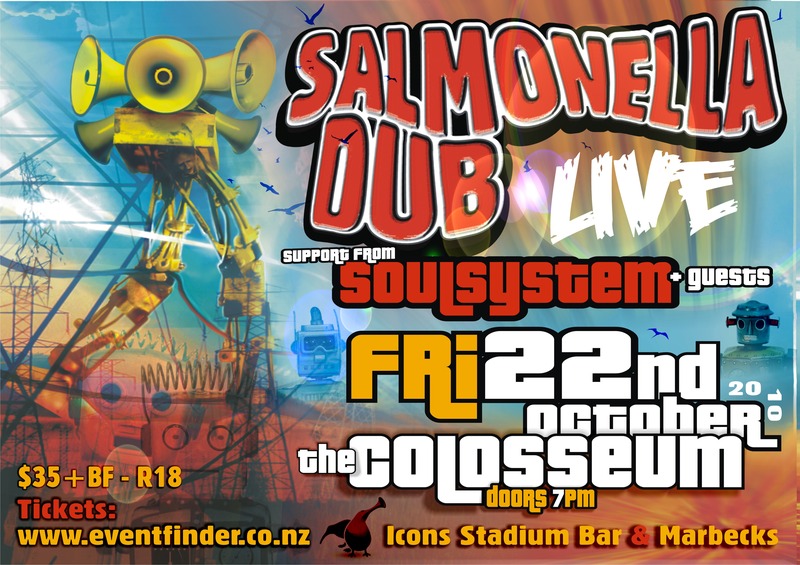 Comments : Comments Off on Salmonella Dub featuring MC Mana – UP & RUNNING video release!